Hello year 3! Are you going on the year 3 residential next week? How are you feeling about it? 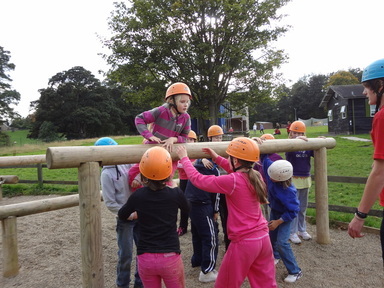 I am very excited I am sure we will have a fantastic time and do lots of exciting activities. What are you looking forward to? Do you have any questions about the residential?